Google has rolled out an update to the Allo messaging app, that enables you to launch a Duo video call directly within an Allo chat. When you are chatting with a friend, you will now notice the Duo icon in the upper-right corner of the chat screen. 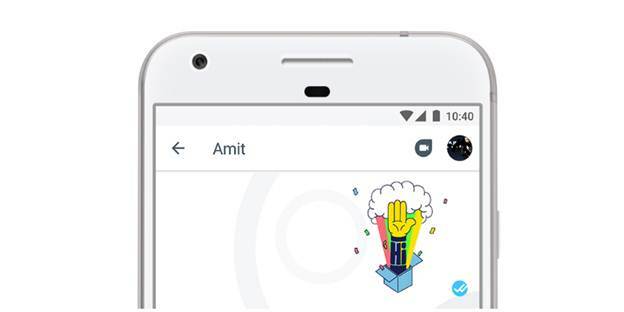 Tapping this icon immediately launches a Duo call, so your conversation can transition smoothly from typing to video. To use this feature, both you and the person you’re chatting with will need to have both Duo and Allo installed. If you don’t have Duo installed yet, you’ll see a pop up that invites you to get the app after tapping the icon. And if you friend doesn’t have Duo installed, you’ll see a pop up to invite them to download it. Standard data rates apply while using the app and this feature. 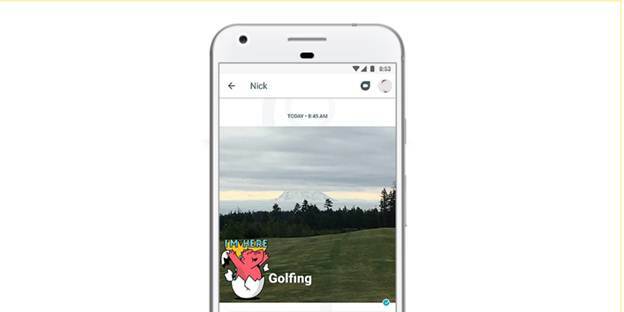 The new Allo update also brings the ability to add stickers to your photos before sending them in a chat. You can download here the latest version of Allo for Android and for iOS.